Food plays an important role in any holiday, and it's no different when you're on vacation in Thailand. If you're going to Koh Samui, you know, there are a variety of options for eating places. Seafood is very popular on the island. There are many restaurants where you can only get the freshest seafood. Located within the Banana Fan Sea Resort is the delicious, beachside Baitong Restaurant. The restaurant offers stunning views of the coast with its 40-seater capacity. The dining area is surrounded by palm trees to give a beachy vibe. The menu includes continental, Thai and vegetarian cuisine. The restaurant features fire shows and cabaret performances depending on the day of the week it is. 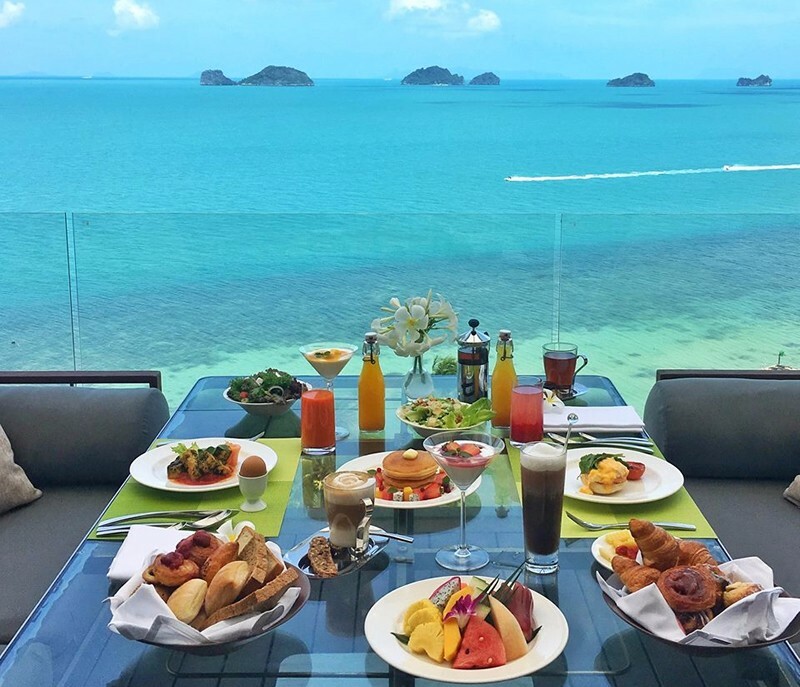 Jahn offers a 360-degree view of KohSamui. There is a fusion of Thai cuisine served at Jahn which is made by one of the most renowned chefs in Thailand. Jahn serves exclusive dishes with its smart casual dress code and a venue with about 28 diners. 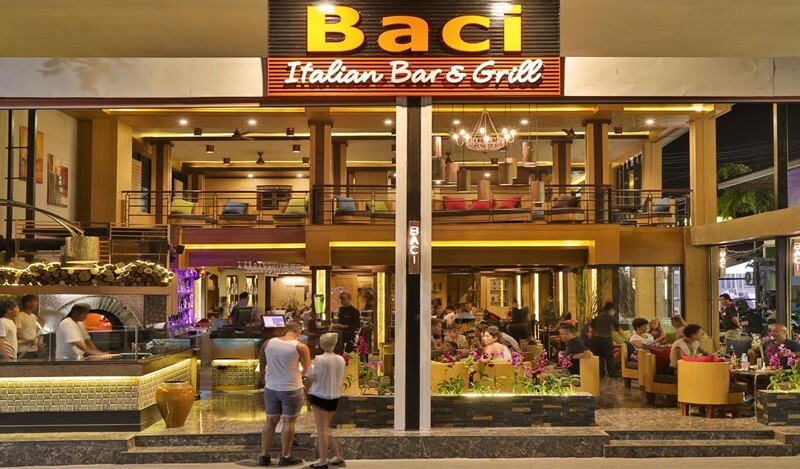 Baci Italian restaurant has some of the most revered Italian cuisines in KohSamui. The restaurant is managed by an Italian, TizianaVairolati, who has stayed on the island for over 20 years. The restaurant serves excellent pizza made from its wood stove pizza oven giving the full European experience. 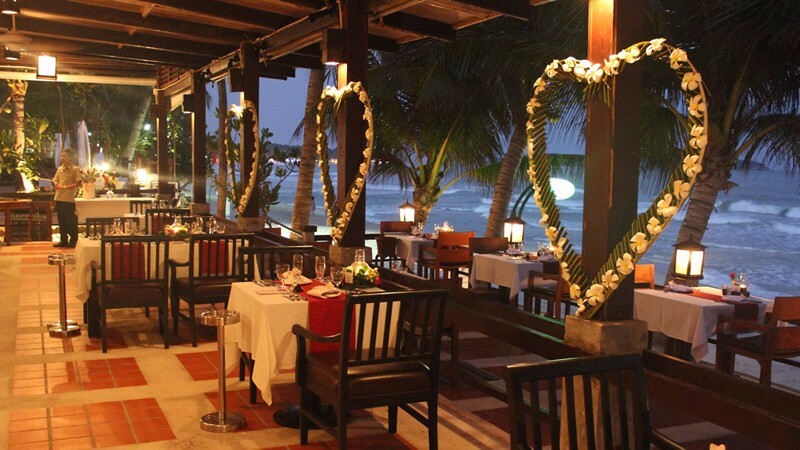 Zazen restaurant offers one of the most romantic places on KohSamui. The restaurant features a candlelit lighting that gives the place a red glow which is perfect for couples to enjoy a romantic meal together. 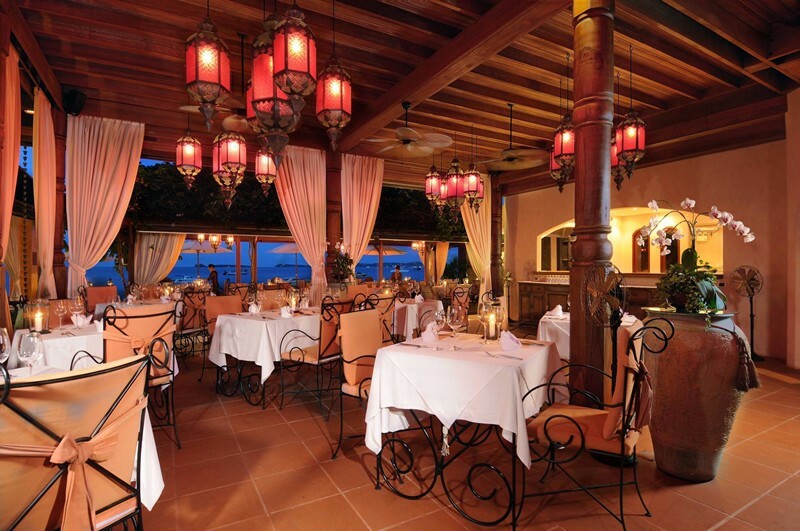 The restaurant is located along the gulf, thus offers diners a view of the surrounding sea. There is a Thai traditional dance show every Thursday and Sunday night. You can enjoy an incredible continental and local meal while watching one of Thailand's most coveted art forms come to life. Dr. Frogs Italian Bar & Grill contrary to its name serves up some of the most delicious cuisine on the island. The restaurant which opened in 2007 has been impressing diners since its start. Chef Massimo Mariani is the mastermind behind the dishes at Dr. Frogs, having hailed from Milan he has fused some of his home country's delicious cuisine to the Thai Cuisine with menu that seeks to cater for all those that visit. Poppies Restaurant offers the best of both worlds, with excellent international cuisine to choose from. With culinary options for even the pickiest of diners to have an incredible dining experience. The restaurant which opened in 1995 has been working year in and out to invent new ways to wow its visitors in terms of dishes and aesthetics. 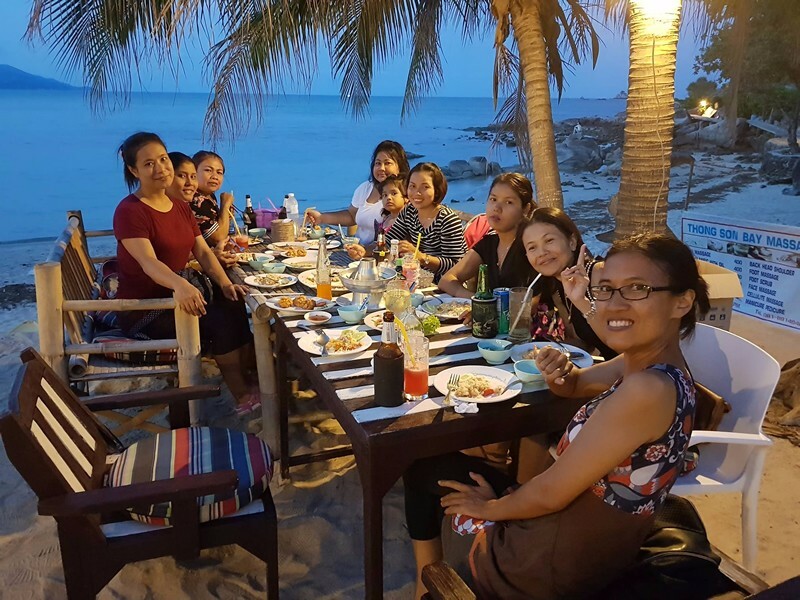 Poppies restaurant is located near the Chaweng Beach, which offers a great place to have a delicious meal and more important a private moment on the very busy KohSamui island. The Barracuda Restaurant combines special Thai cuisine with unique Mediterranean flavors, which makes for some of the most sought after dishes on the island. 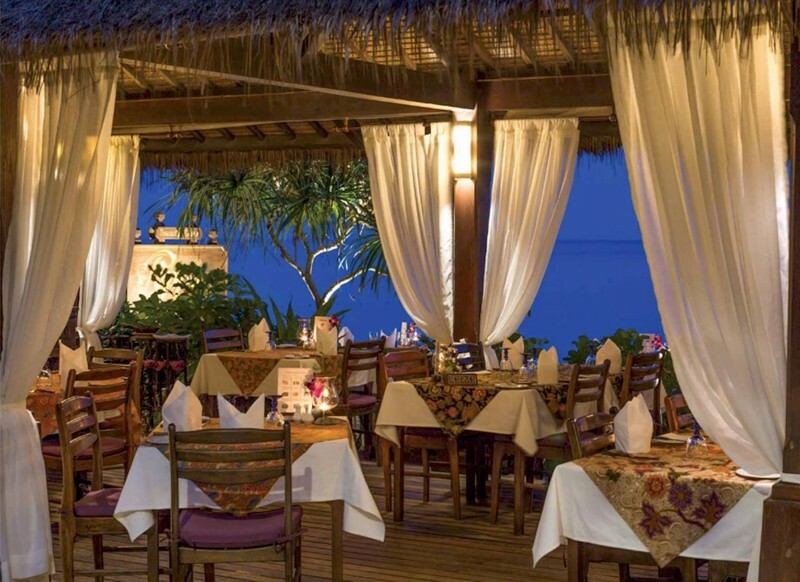 Located on the Maenam Beach, Barracuda is popularly referred to as the best restaurant since its opening in 2010. This is all thanks to its owner and executive chef Ferdinand Dienst, the mind behind Barracuda's culinary brilliance. Supattra Thai Dining offers one of the freshest seafood in Thailand. Visitors can hope to receive a fusion of Asian dishes in combination with their favorite seafood that can be enjoyed in the outdoor dining area. The seafood served are bought fresh from the local fishing boats, hence the lack of a printed menu for diners, just a board showing what seafood is available for the day. 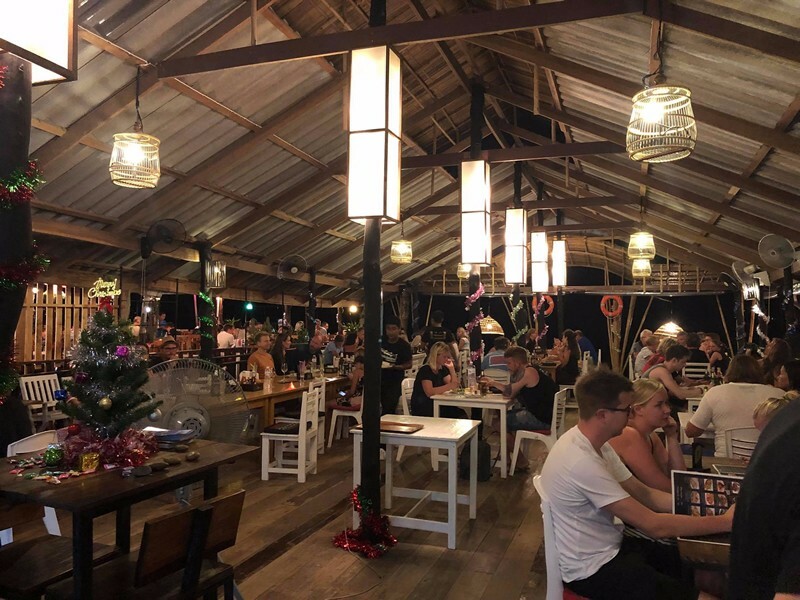 The restaurant has limited seating, therefore you need to get to the restaurant early to ensure you get a taste of the best seafood on the KohSamui Island. 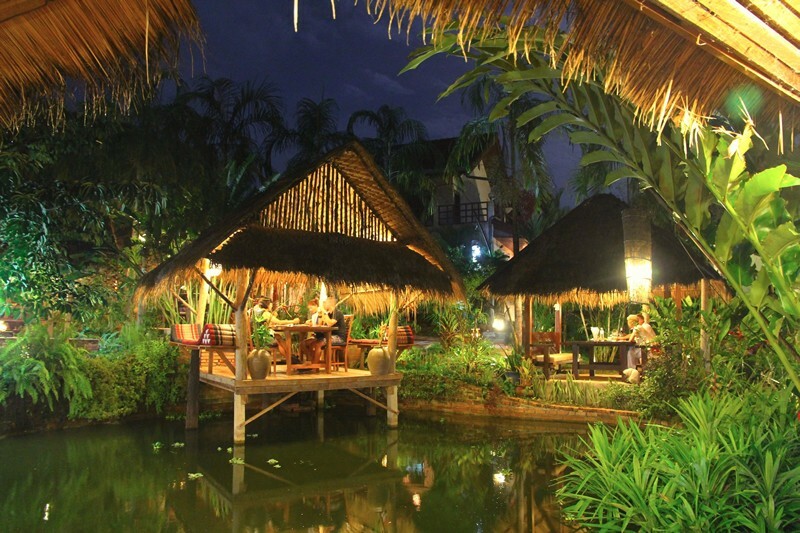 The hut café serves both Thai locals and tourist alike, with meals at very affordable prices. The café is located near the Fisherman's village Bophut, which is an upscale part of the island.